New figures released by the Ministry of Industry, Energy and Tourism have shown that a record 54.4 million tourists visited Spain in the period January through to September 2016. The figures showed that an additional 2 million visitors visited Spain, representing an increase of 3.8% over the same period last year. Of the 54.4 million visitors, the largest number came from the UK (12.7 million), followed by France (9.1 million) and Germany (8.2 million). 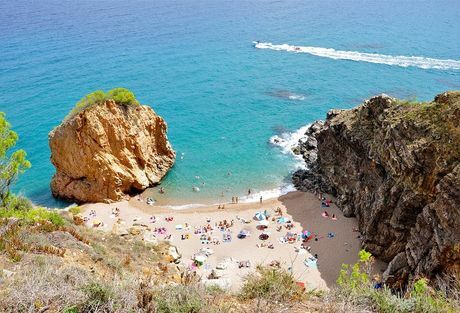 Looking at the month of September in isolation, over 1.8 million tourists from the United Kingdom visited Spain, representing an annual increase of 4.6% year on year. Catalonia was the most visited region with 1.797 million tourists, closely followed by the Balearic Islands with 1.692 million tourists. The new figures are positive news for the Spanish property market, which is intrinsically linked to the country's tourism industry. Although it could be argued that the figures are too early to reflect the overall impact of the Brexit vote and the subsequent devaluation of GBP Sterling, they do represent positive news ahead of which may be more turbulent times.